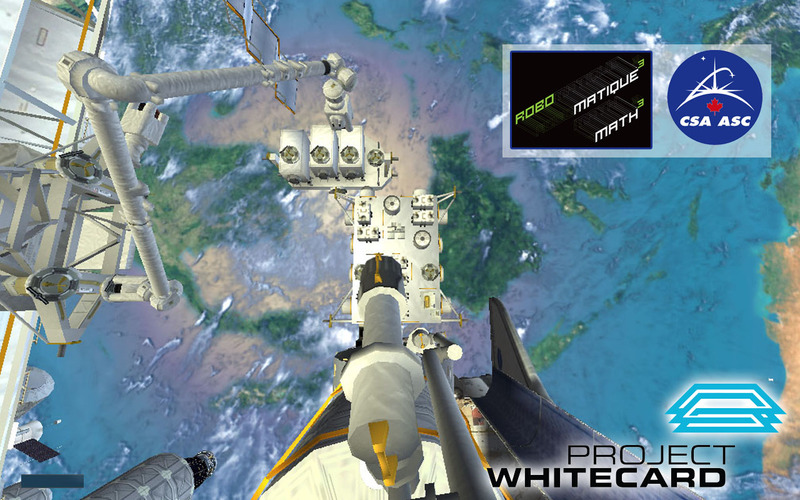 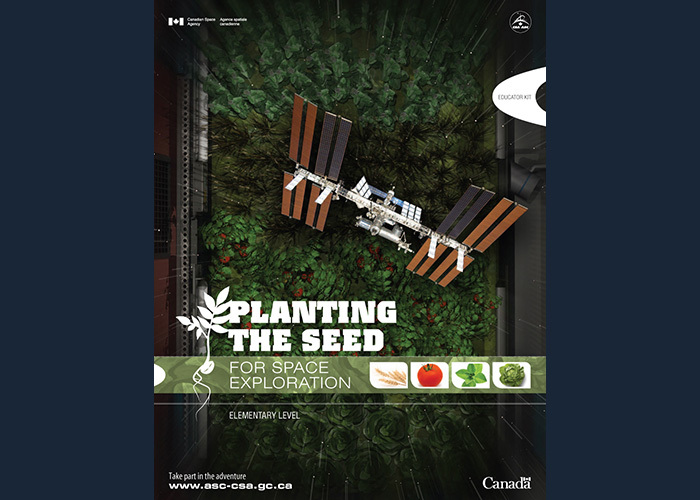 The Canadian Space Agency and Project Whitecard Inc. won two prestigious Gold Medals in the International Serious Play Awards! 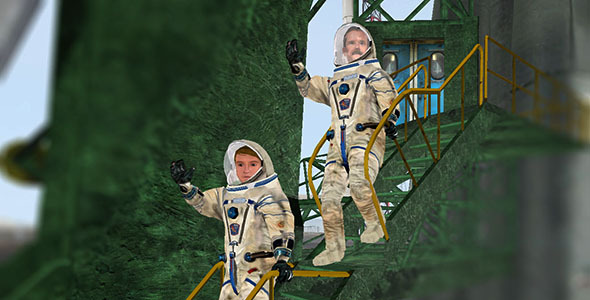 Reaching approximately 1 million elementary students. 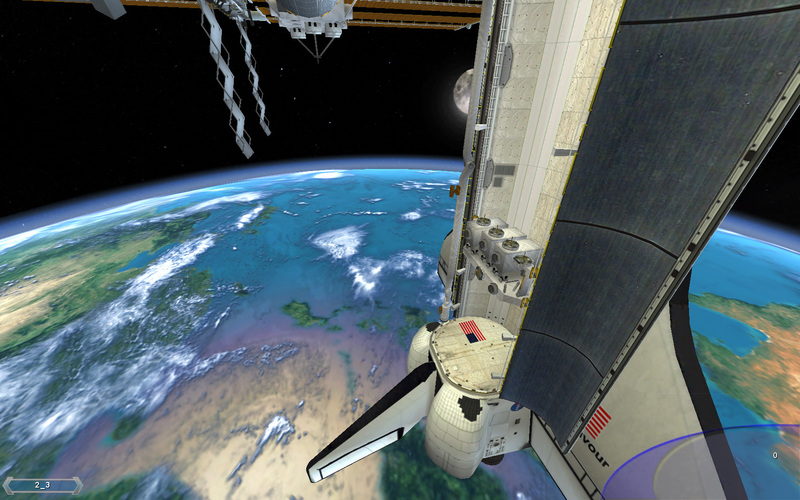 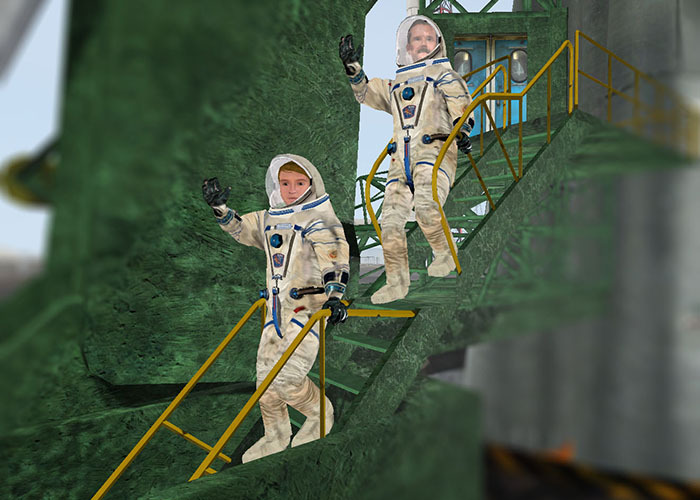 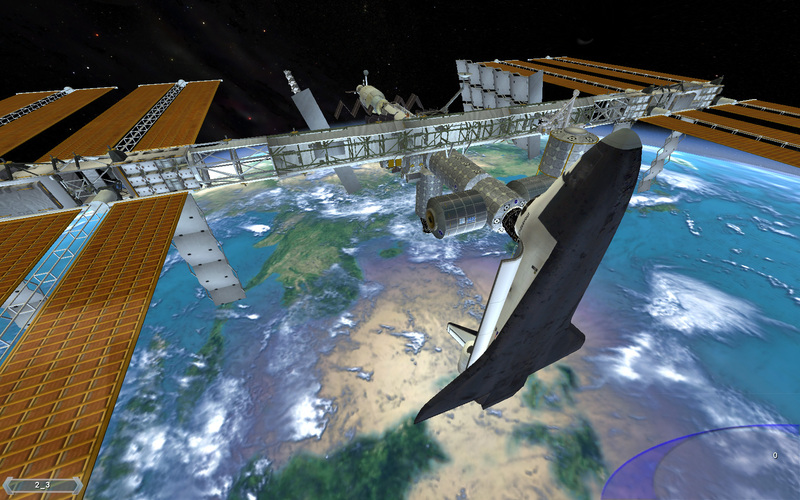 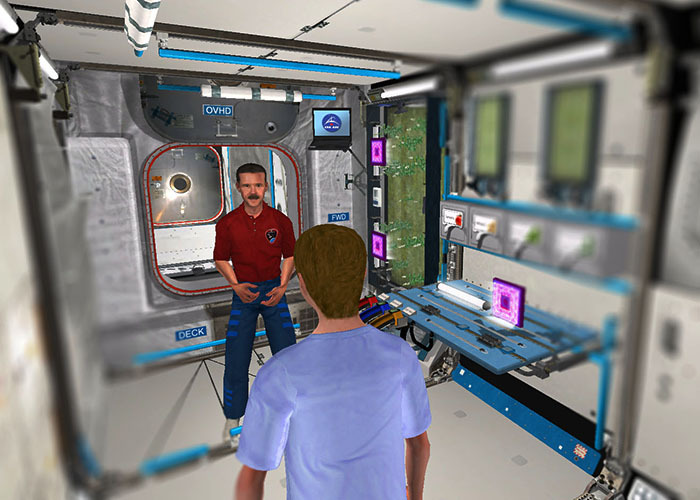 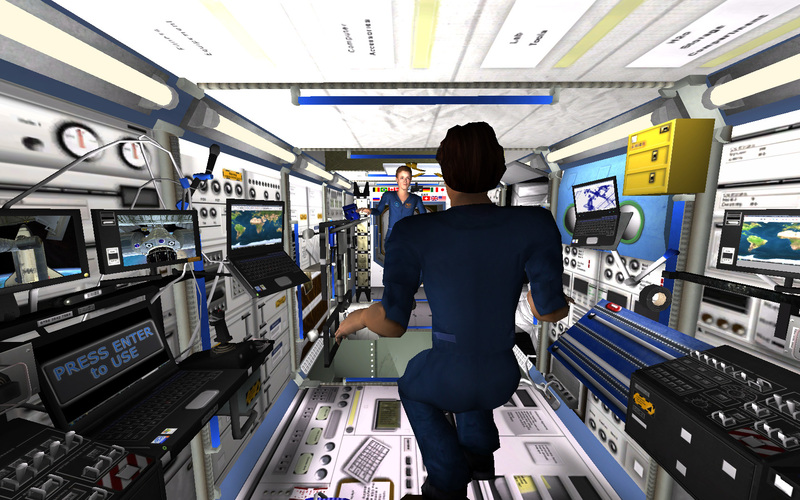 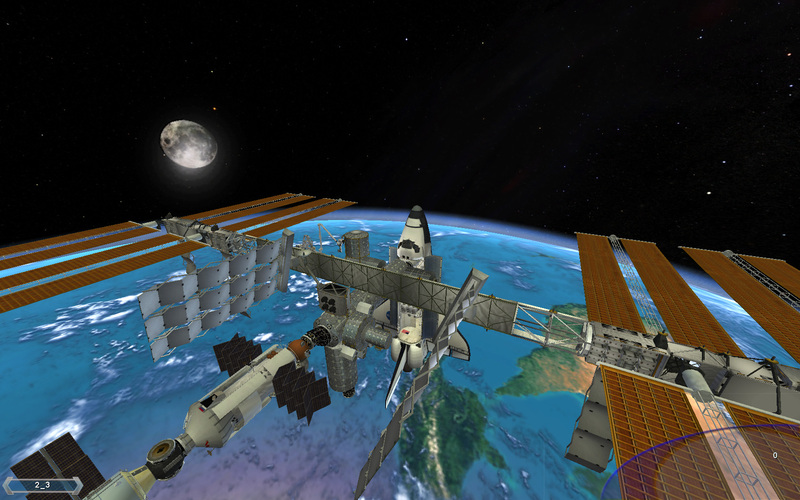 “Planting the Seed” simulates the experience of working on the International Space Station with the guidance of a virtual astronaut, Chris Hadfield, in his own voice! 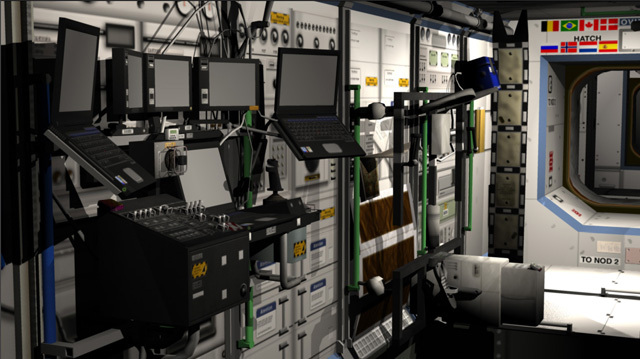 Students learn about the role of plants in biological life support systems by creating a virtual living wall inside the ISS. 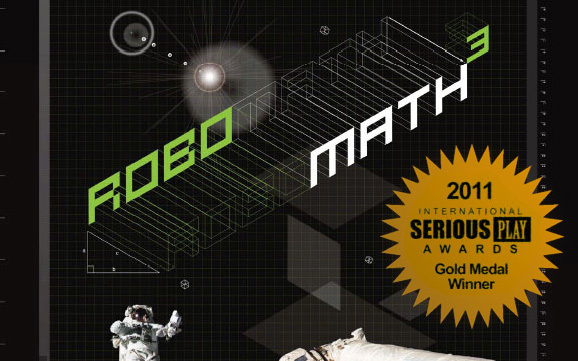 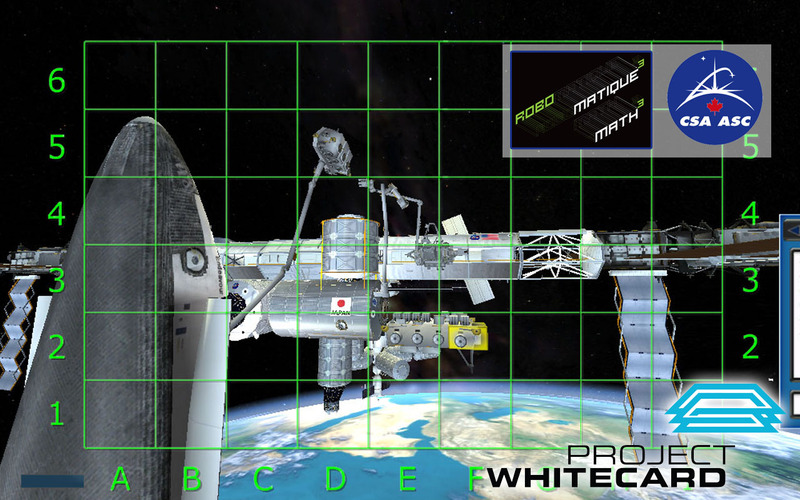 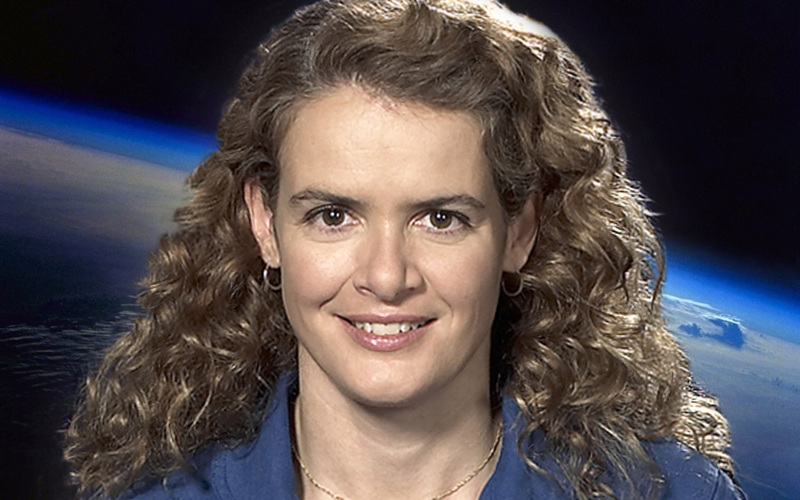 In the "Robomath" series, another 1 million students learned from astronaut Julie Payette about basic to advanced math and geometry while installing the Kibo module on the space station. 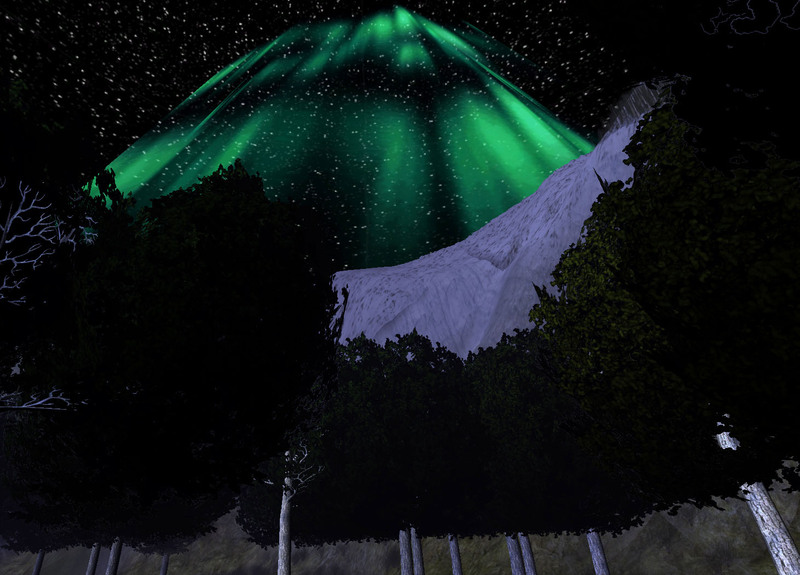 The Northern Lights Project is a project completed at the Banff New Media Institute. 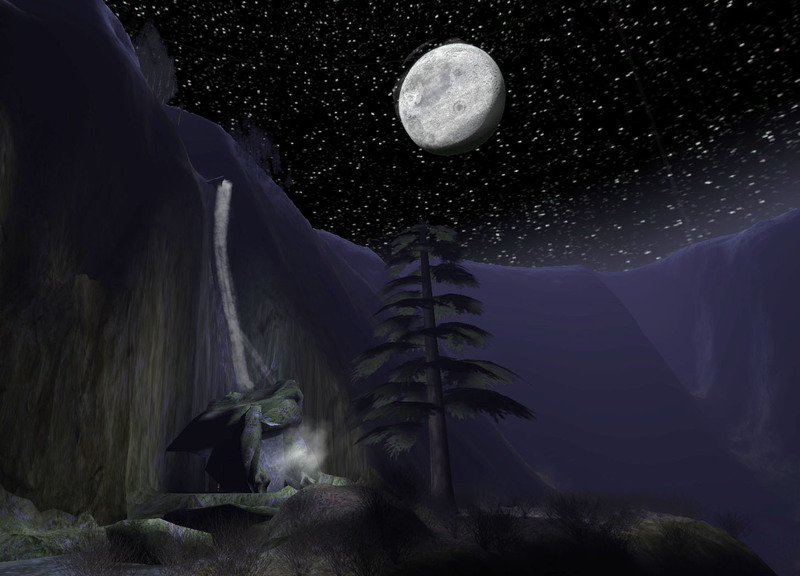 It is available for viewing in the lower gallery as a 3D immersive CAVE environment. 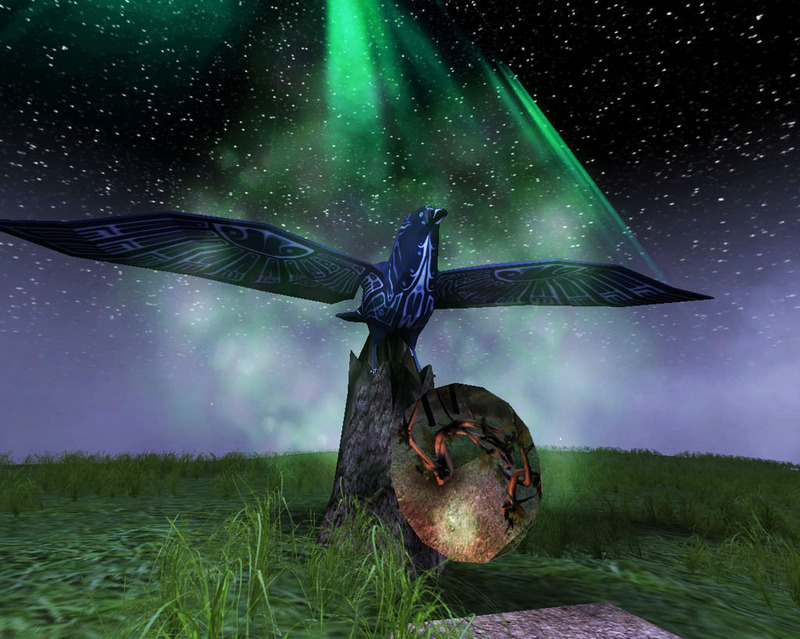 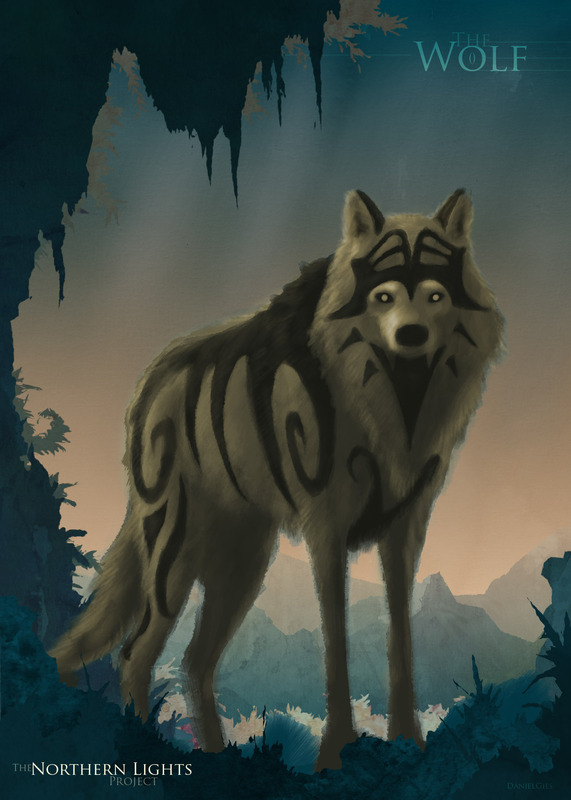 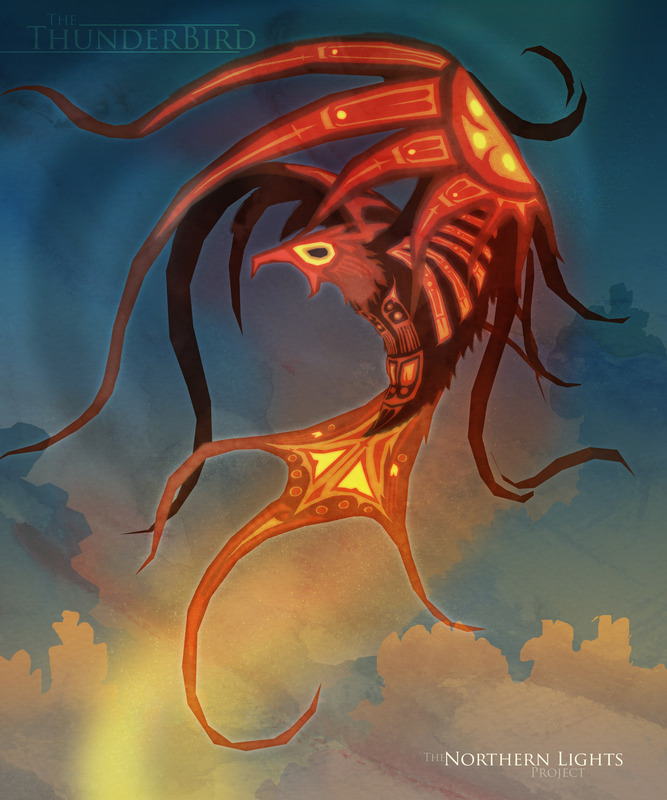 The Northern Lights Project features archetypical animals such as The Wolf or The Rabbit leading people on their quest through the spiritual landscape where animated characters and animal spirits roam the air, land and sea. 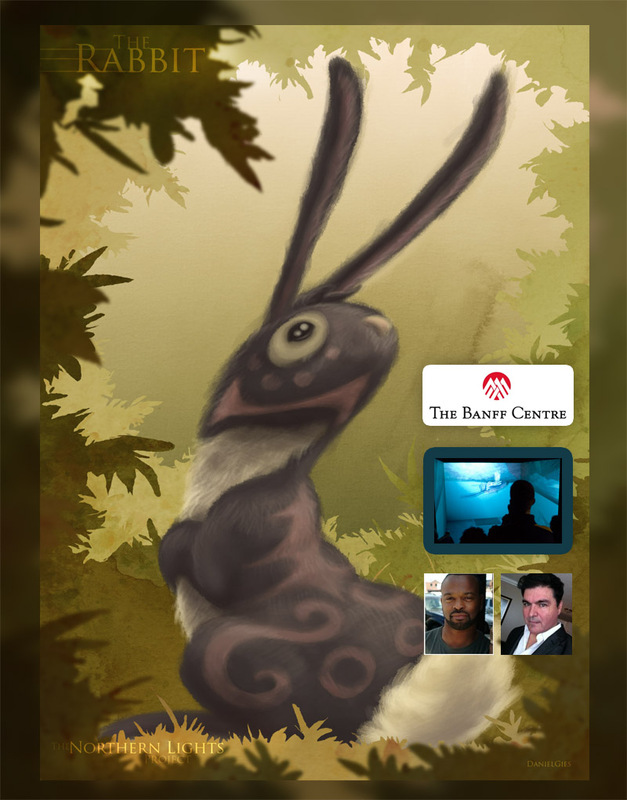 The program is designed to appeal to a younger audience through the use of gaming technology and to fill a void in their cultural landscape. 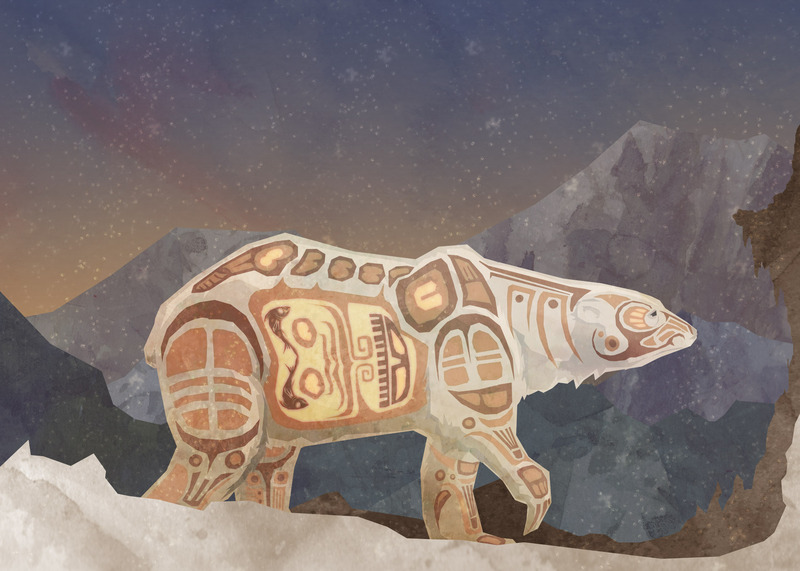 Urbanites across Canada may soon have the opportunity to travel to historical aboriginal communities and experience the past without ever leaving the city. 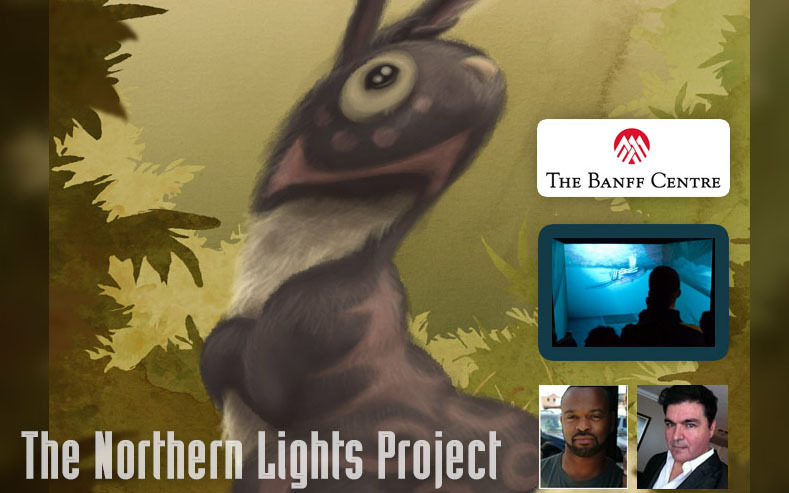 Winnipeg programmer, Khal Shariff, CEO of Project Whitecard, along with Rawl Banton and Jason Baerg, have created a virtual reality program called The Northern Lights Project in co-production with the Liminal Screen Program at the Banff New Media Institute. 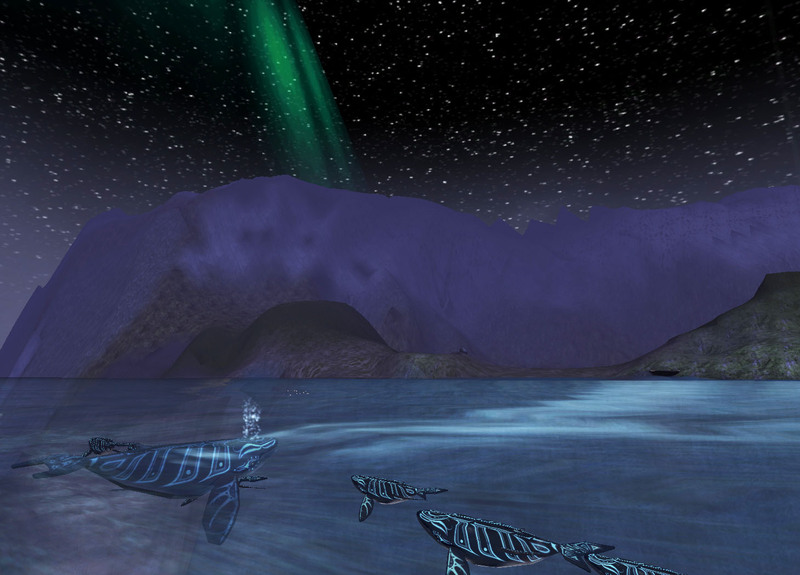 The Project allows the public to explore and experience Canada’s aboriginal stories and their cultural connection to the Northern Lights all in local museums and classrooms. 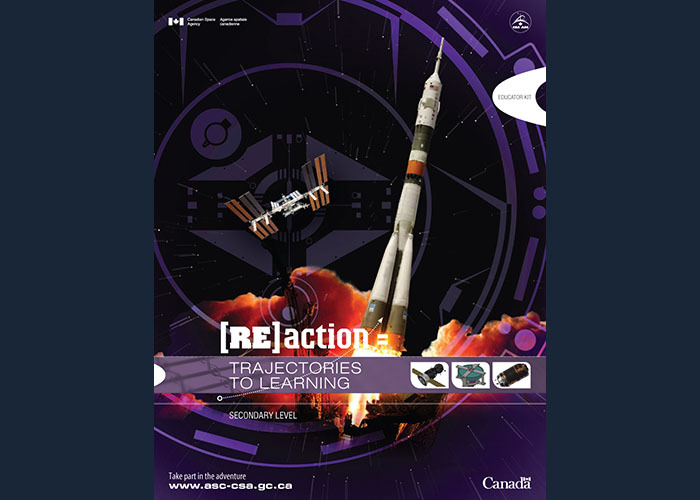 "This is an innovative way for kids to learn about Canadian culture using tools they are familiar with and enjoy using - video games," said Khal Shariff. 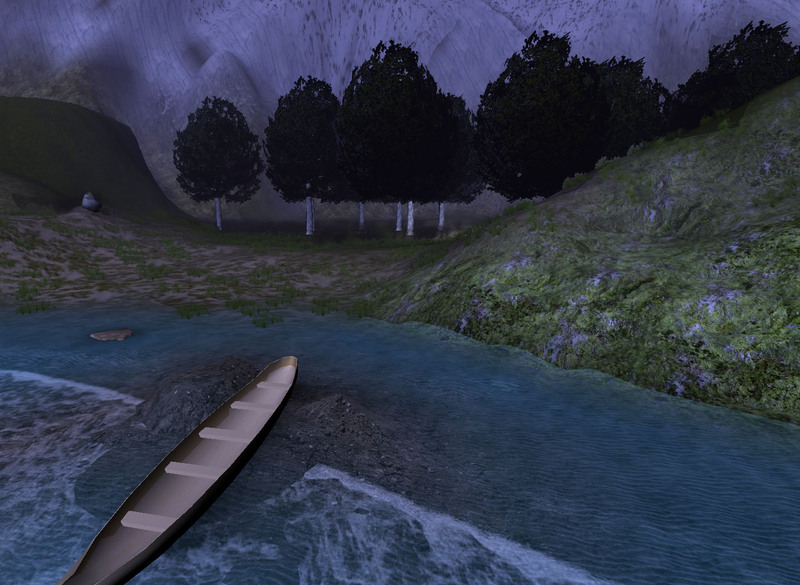 The aboriginal community has also put its support behind the program. 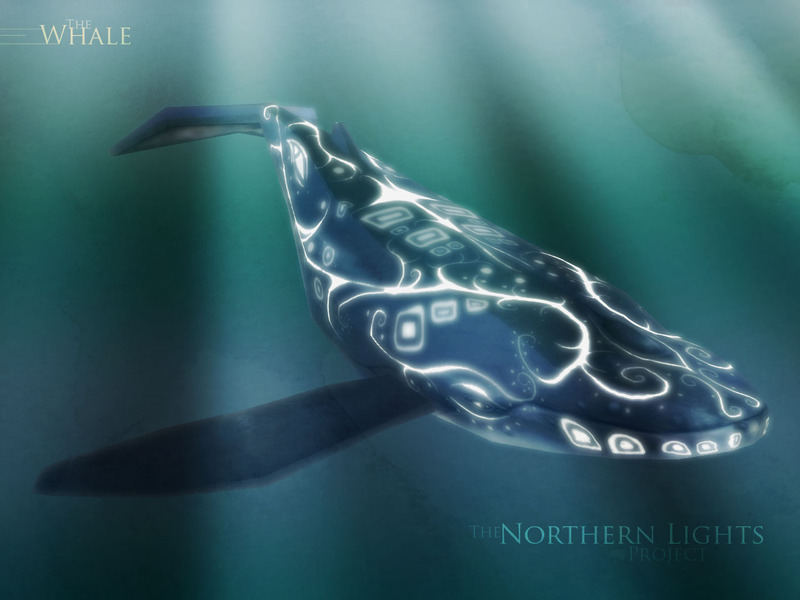 "The Northern Lights Project is good for our schools when we're trying to teach culture. 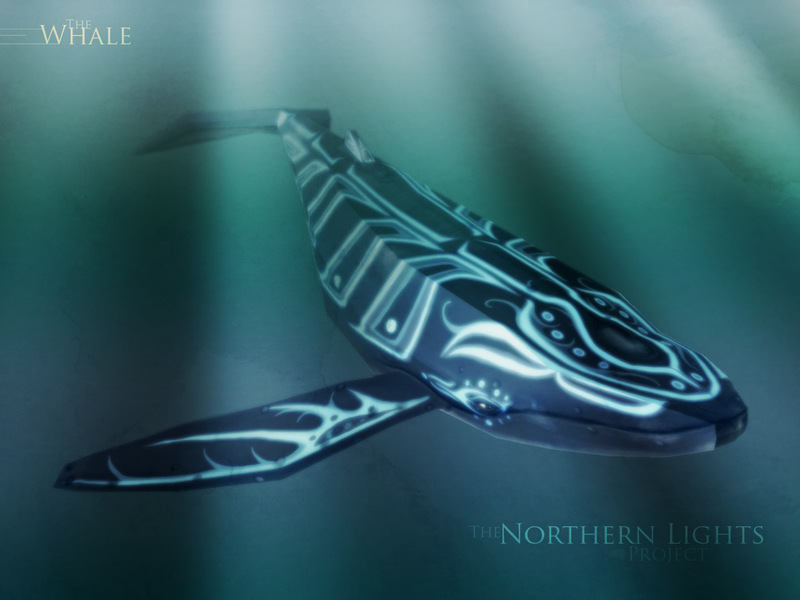 There aren't many companies that can produce this quality of animation about native culture," said Leonard Standing on the Road of the Montana Tribal Administration in Hobbema, Alberta. 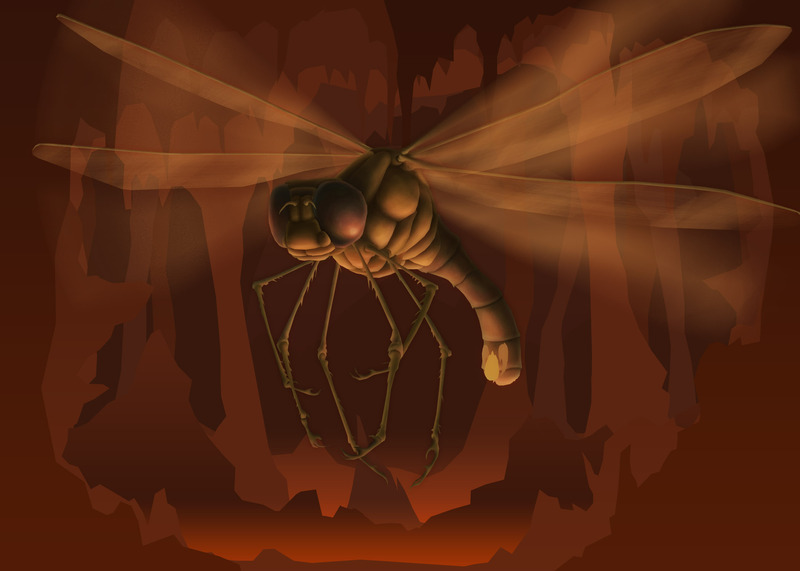 Khal Shariff will be demonstrating the program as a Featured Artist at the Banff Summer Arts Festival on August 9, 2007.